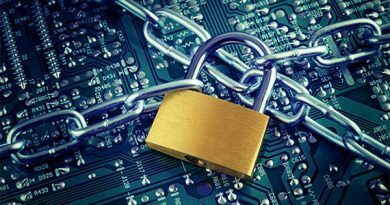 How Teens keep secrets info in Whatsapp account. 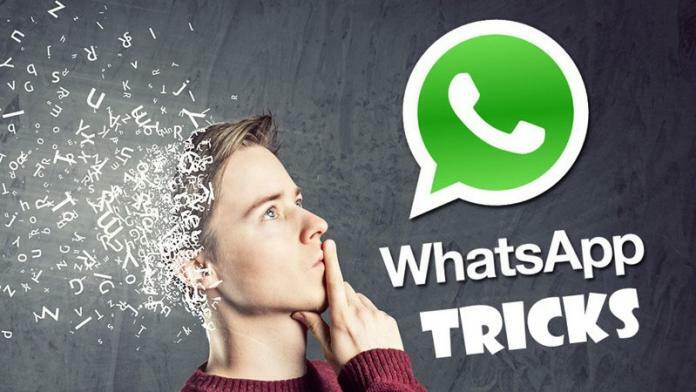 It is not possible to send WhatsApp messages to your own number but there’s a simple hack to get around this problem. 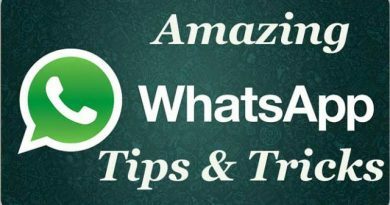 Create a new WhatsApp group with just a single participant – you. 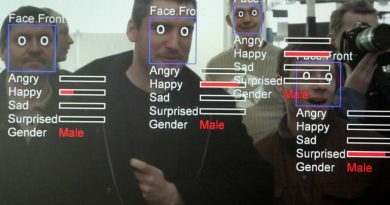 Facebook is recording your emotions from your pics.